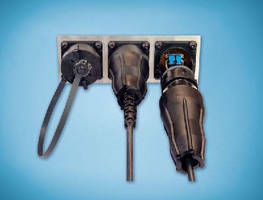 Keyed Laser Connectors handle power up to 750 W.
Optical Connectors target railway applications. 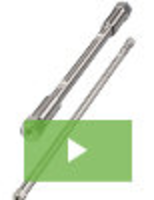 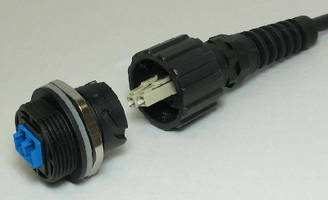 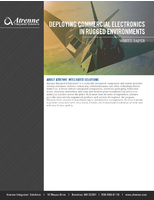 Fiber Optic LC Connectors support FTTA applications. 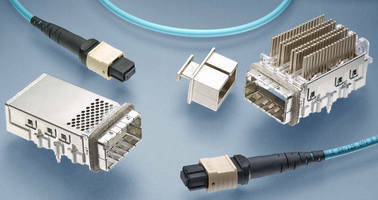 High-Speed Connectors support pluggable, optical transceivers. 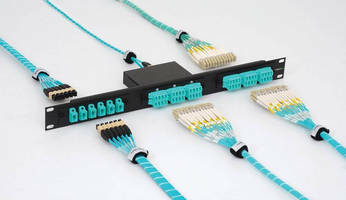 CPX Interconnect supports 120 Gbps total bandwidth. 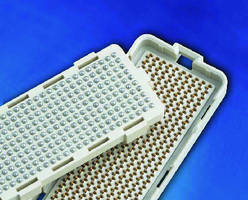 Fiber Optic Managed Patch Panel supports evolving datacenters. 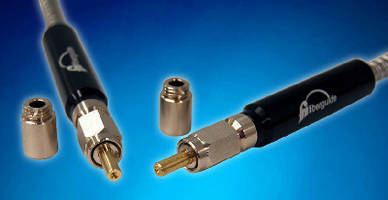 SFP Connector System suits WiMax and LTE FTTA applications.